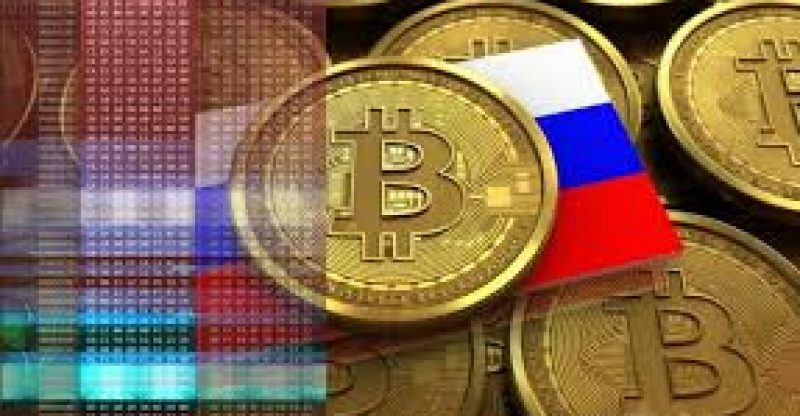 Romir Holding, one of Russia’s largest market research companies, released a new poll whose findings reveal that most Russians do not really understand what cryptocurrencies are and they have no intentions of acquiring digital assets. The survey was carried out among 1,500 adults of 18 years of age and older, across the country. The purpose was to determine how important the cryptos were for Russians. Resuls show that 31 percent of the respondents had an “approximate idea” of what cryptos are but admitted not having a clear an accurate understanding of the subject matter. According to the results, the number of crypto-aware Russians has dropped, maybe along with the prices of the digital coins this year. 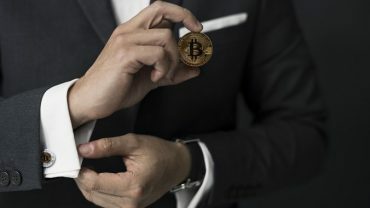 An earlier poll, published in January by VCIOM, had shown that 56 percent of the respondents said they knew about Bitcoin. The results for active internet users were 66 percent: men – 71 percent, residents of Moscow – 74 percent, and young Russians – 75 percent. Many people around the world are taking advantage of the fact that cryptocurrencies can provide more payment options without having to go through established financial systems. People in inflation-hit Zimbabwe, Venezuela, or Argentina can tell you more about it having alternative forms of payment when mainstream banking systems crumble. The researchers of Romir Holdings believe that, based on their study, respondents from the lower income bracket – less than 10,000 rubles (~$160) monthly per family member – are more likely to understand cryptocurrencies (38 percent), and those with some knowledge on the topic (about 26 percent), smaller than the average, are the group of the rich with 25,000 rubles per family member. 13 percent only of those questioned (27% of mostly young people of about 18-25 years of age, and 21% that are 25-31 years old) really understand the concept behind digital assets. Men’s percentage is about 18 compared to 9 percent of women. Very few of them are actually planning to acquire cryptocurrency. 11 percent do not mind buying and 2 percent only are confirmed owners of digital coins.